(Reuters) – Activist investor Carl Icahn, who is seeking to push SandRidge Energy to sell itself, said on Monday that he plans to nominate five members to U.S. shale oil producer’s board. Icahn nominated Jonathan Frates and Nicholas Graziano, who have both worked with the investor in the past. The other three nominees are John Lipinski and Bob Alexander who have worked with refining company CVR Energy Inc and Randolph Read who has worked with investment fund Nevada Strategic Credit Investment. Icahn made the disclosure, of having notified SandRidge, via a regulatory filing. 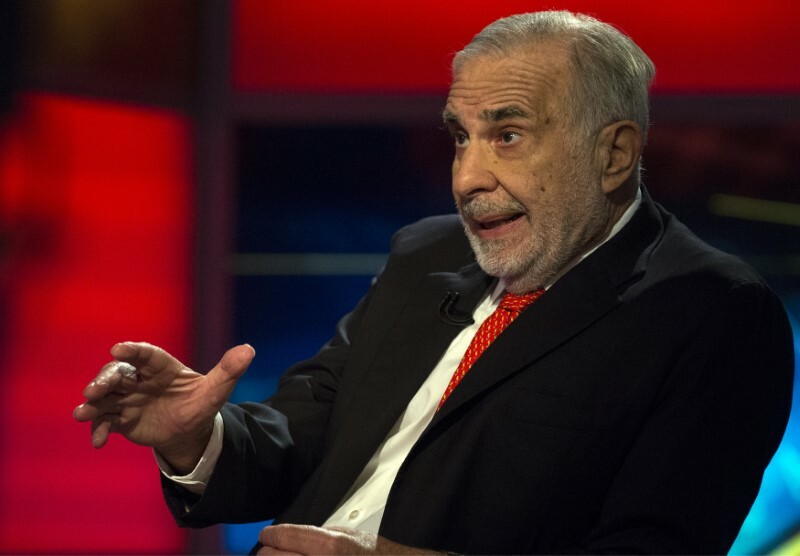 Last week, SandRidge said it would evaluate buyout offers, including Icahn’s, after he said he planned to nominate directors who would push for a sale of the company. 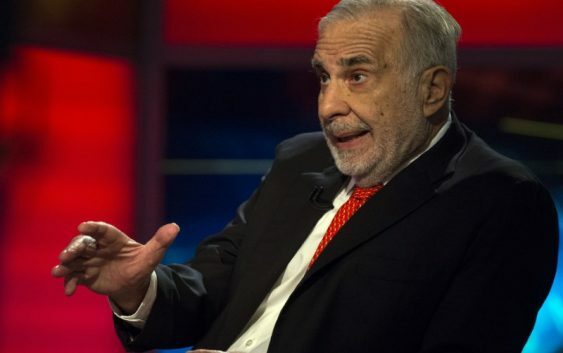 Earlier this month, Icahn said he was willing to make an all-cash offer to buy the company.